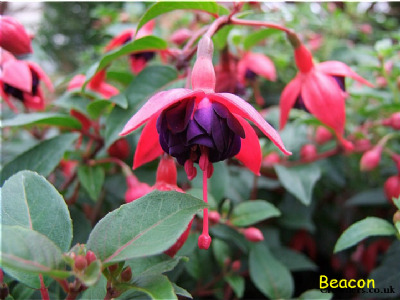 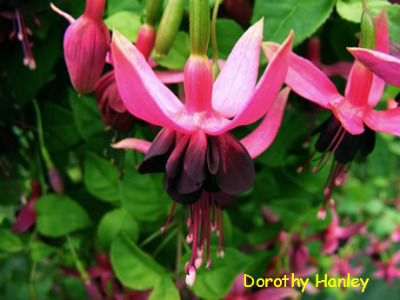 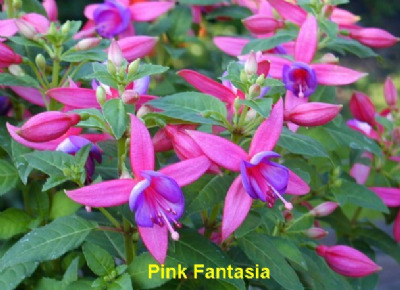 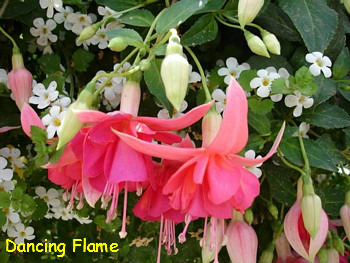 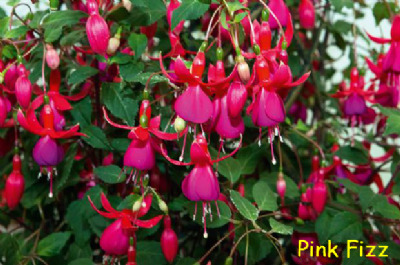 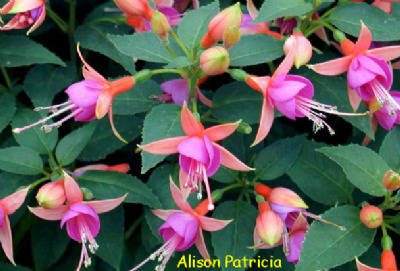 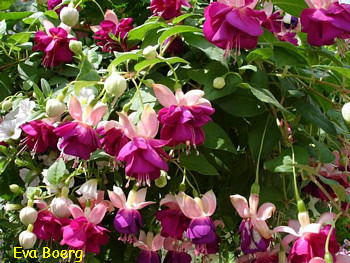 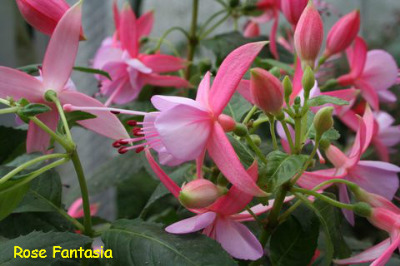 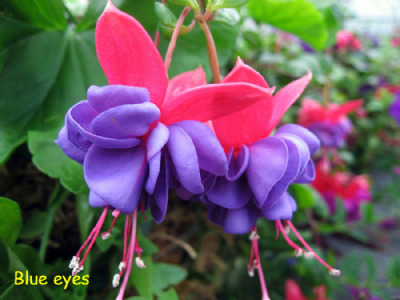 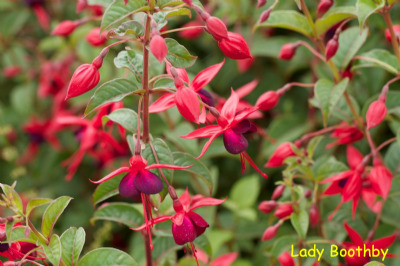 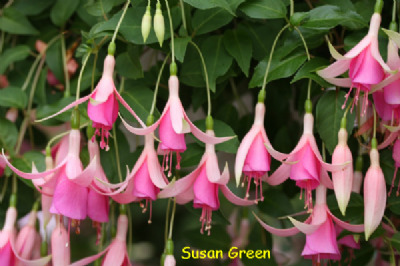 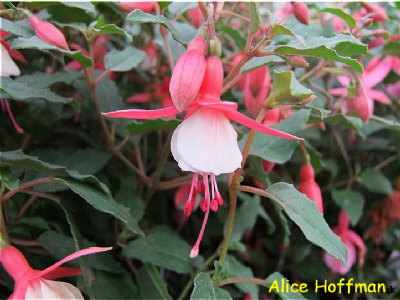 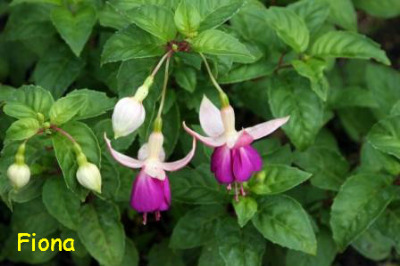 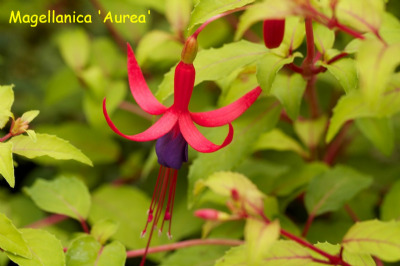 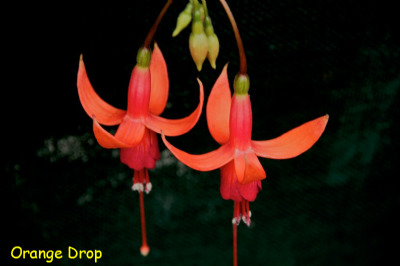 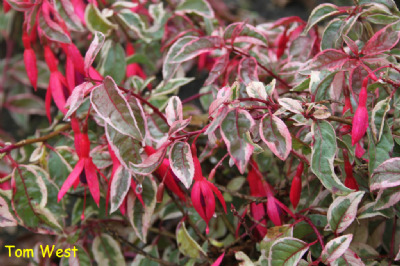 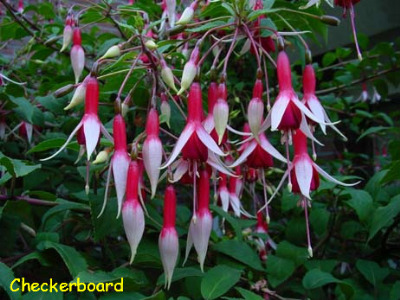 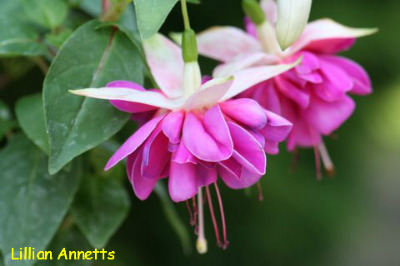 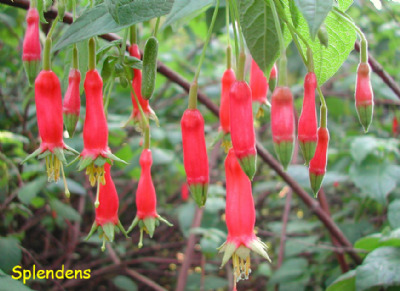 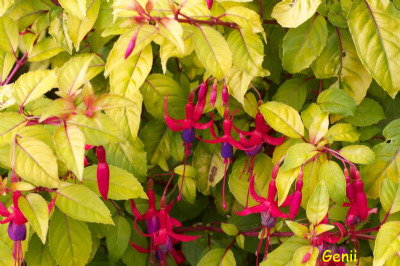 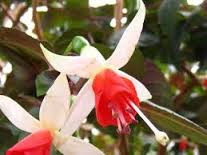 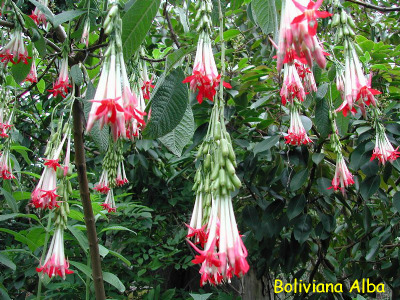 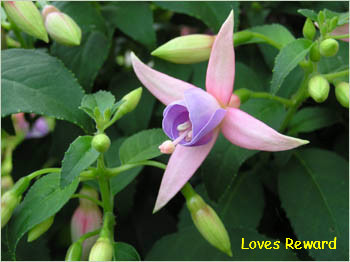 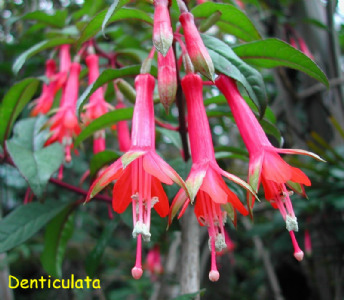 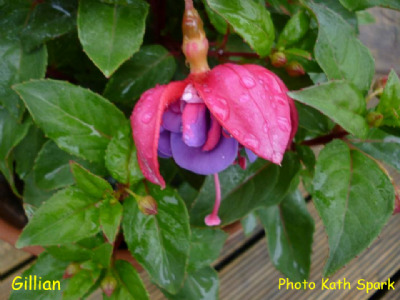 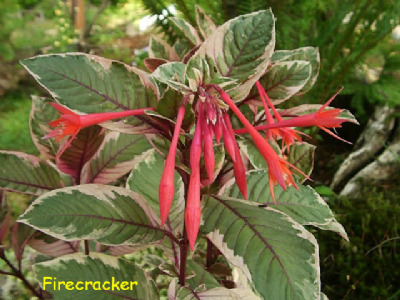 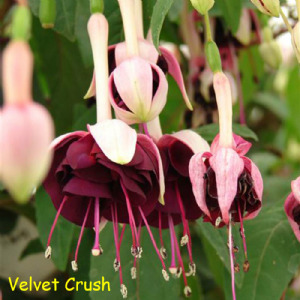 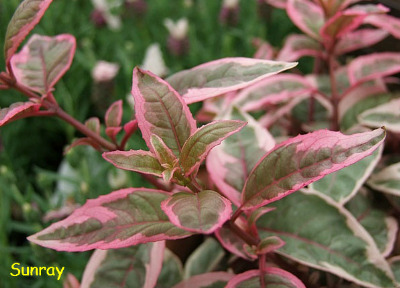 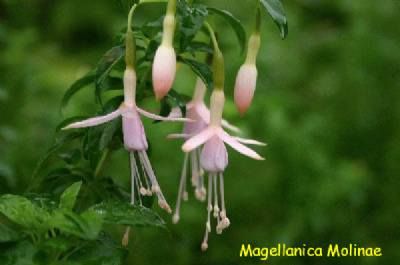 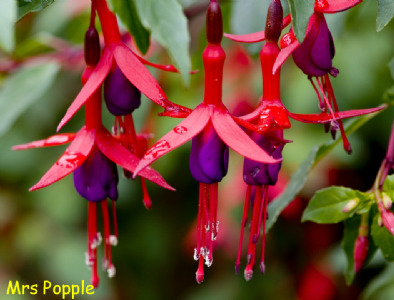 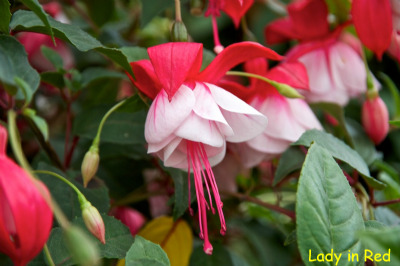 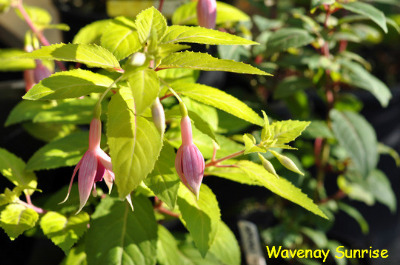 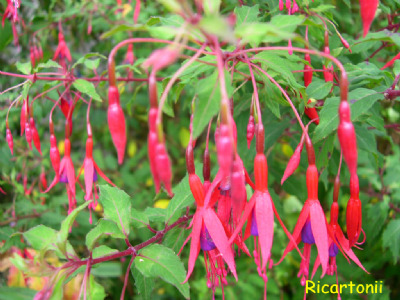 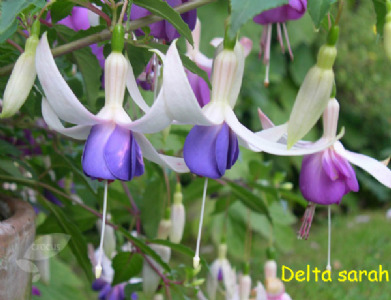 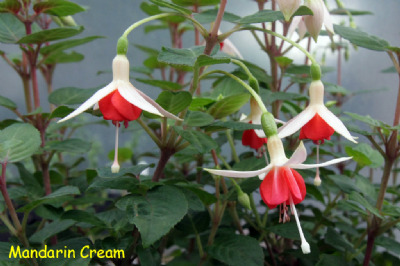 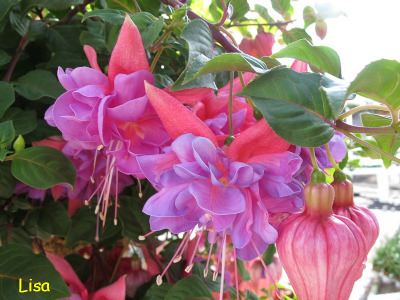 This is the official website for the Fife Fuchsia Society where you can learn how to grow these wonderful flowers, we are a group that has members throughout Fife and beyond, we welcome anyone interested in Fuchsias. 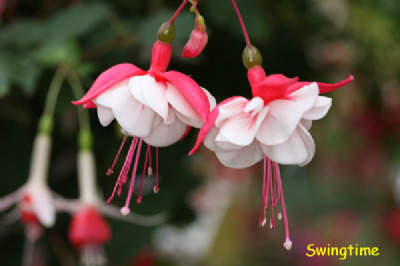 Formed in 1986 we have been having an annual show every year since then. 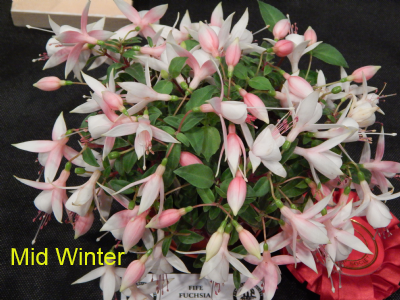 Next years show will be held on Saturday 18th with the venue to be confirmed.